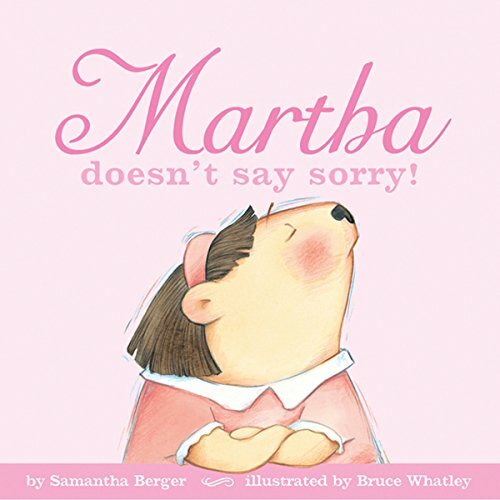 Adorably clad in her pink dress and matching headband, Martha is ready to do just about anything - except say those three little words: I am sorry. But when this sweet but stubborn otter learns that niceties like cookies, piggyback rides, and hugs are for people who apologize our mischievous heroine learns the ultimately rewarding feeling that comes with saying she's sorry. Parents and kids alike will embrace the hilarious watercolor illustrations and the irreverent humor throughout in this pitch-perfect picture book that offers the gentlest of lessons.